Known for its vibrant colours, intricate designs and mixture of textures, Moroccan style has become one of the most significant trends of the year. Good evidence of that is the worldwide success of North African handicraft products, such as Berber rugs, raffia baskets, iron wall lamps and decorative Moroccan tiles, among others. So much so that artists from all over the world have decided to make the Moroccan style their hallmark, as is the case of the Belgian designer Laurence Leenaert, founder of the LRNCE fashion label. She decided to move just a few years ago to Marrakech with a hunch and an idea, and today her studio is one of the obligatory stops in the Moroccan city. 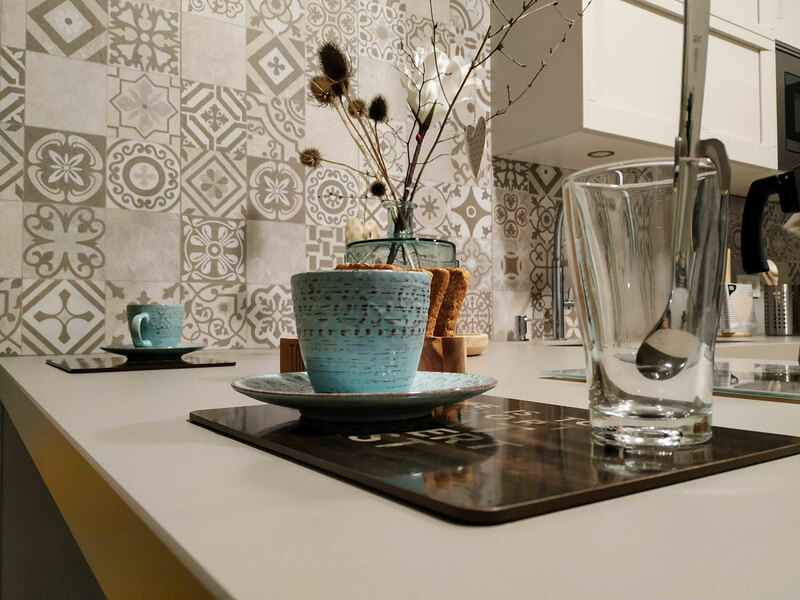 Therefore, we invite you to incorporate them into your home, adding some extra colour and creating a unique appearance, full of patterns and life. 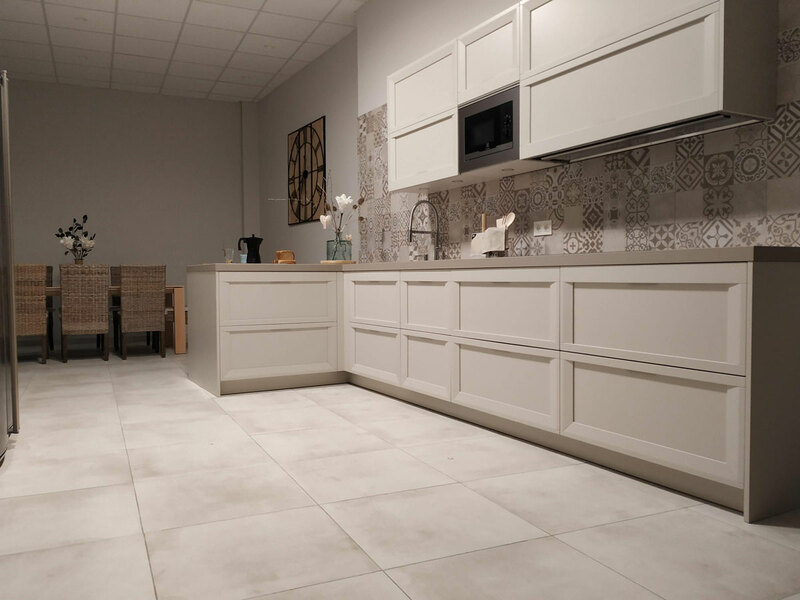 A simple way to do this is by using ceramic hydraulic tiles, which are very long-lasting and extremely easy to install and keep clean. 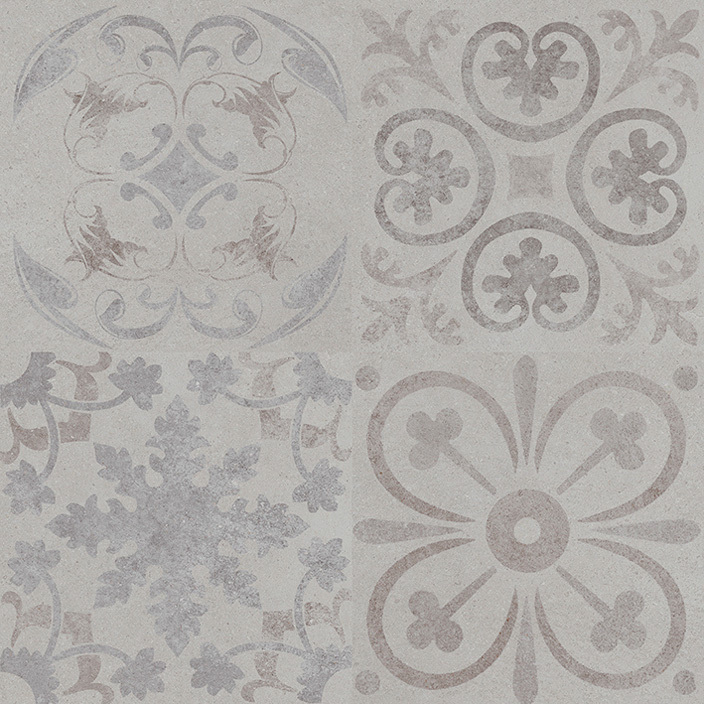 They are suitable for most walls and floors throughout your house and are available in so many different designs. 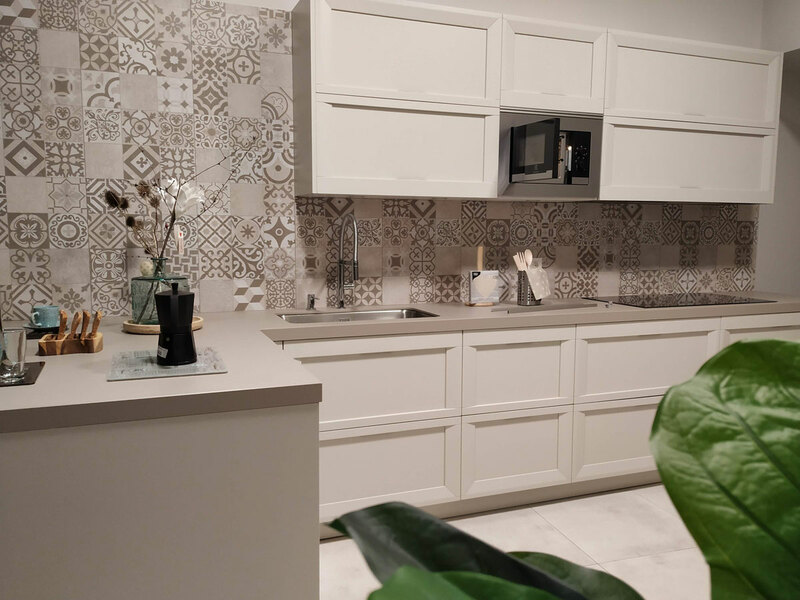 For this reason, the first thing you have to do is to decide where to place them and, once you have done that, picking the right Moroccan tile design for you. 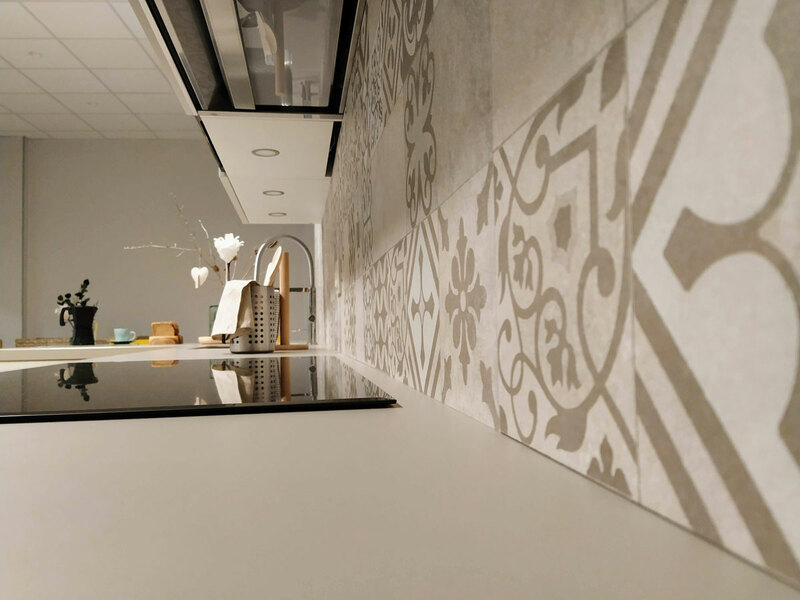 To help you decide, we bring you a real project designed byReformas Olagüe, in which a patchwork hydraulic tile has been used to cover the backsplash area. 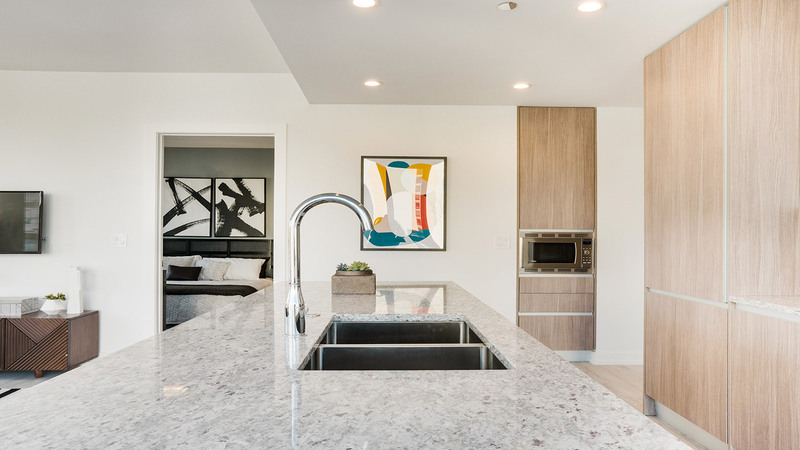 Combined with white cabinets and neutral countertops, the result is more than excellent. So, what are you waiting for to place them in your kitchen? 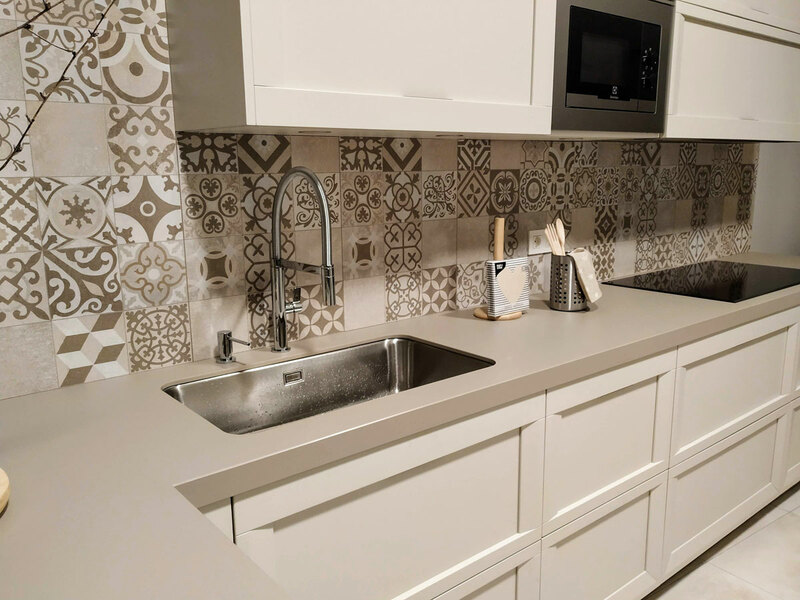 Where can Moroccan style tiles be used? 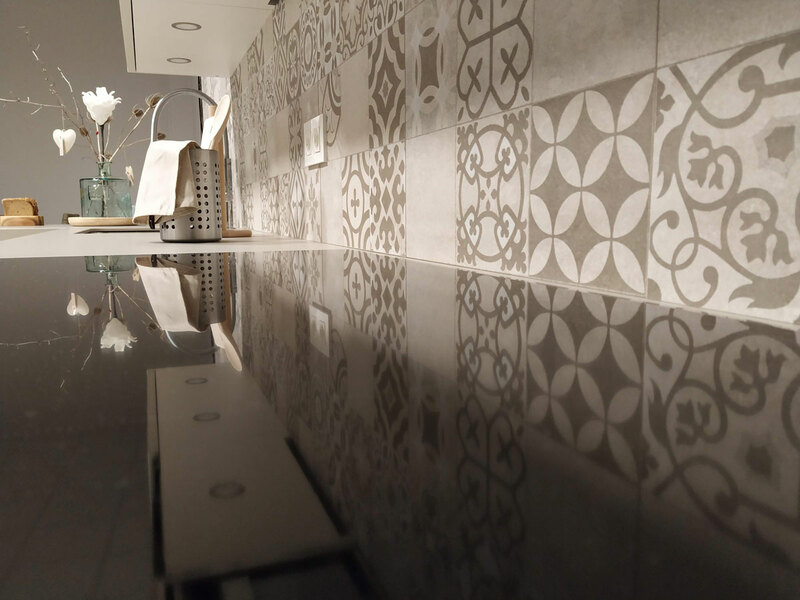 As we said previously, you can use this type of encaustic wall tiles almost anywhere. However, there are some places where its use is more recommended. Such would, for example, be the case of the kitchens. Today kitchens are the heart of the home, the place where we share our time with family and friends. 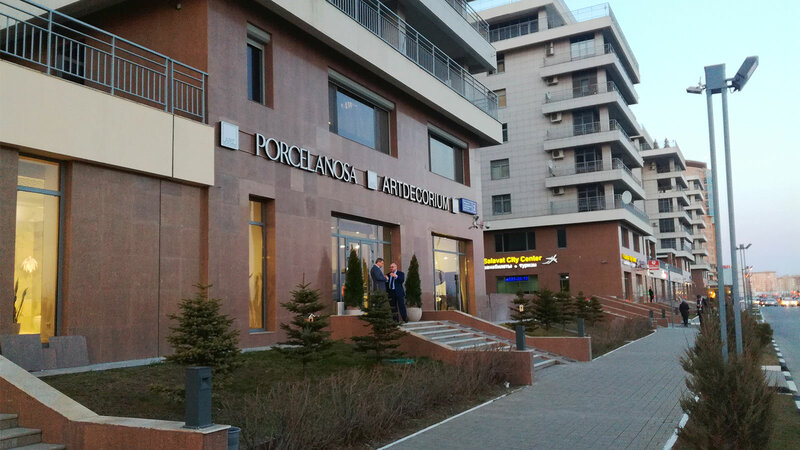 That is why we should make this space a place you want to be, a reflection of ourselves, leaving aside that boring work zone without character and personality. 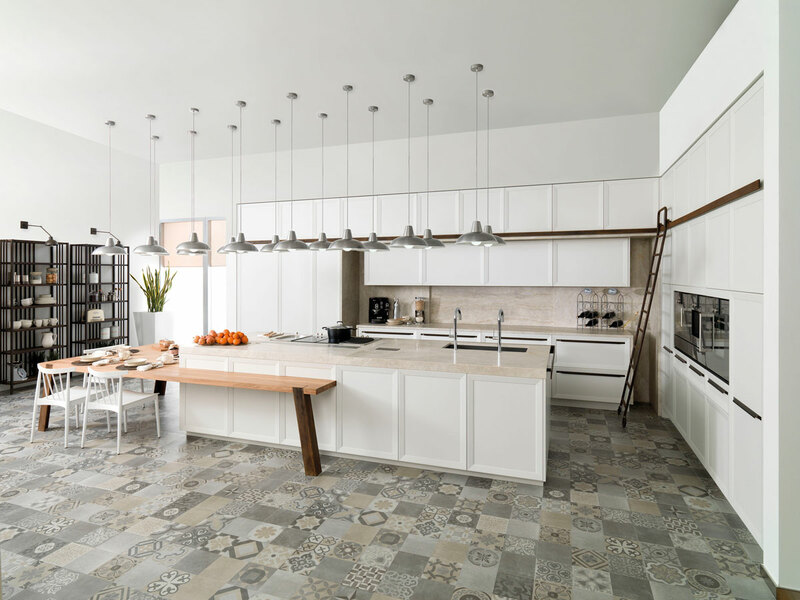 In this regard, using Moroccan encaustic tiles is a foolproof way to add an exotic touch to the room, either as a wall or floor covering. 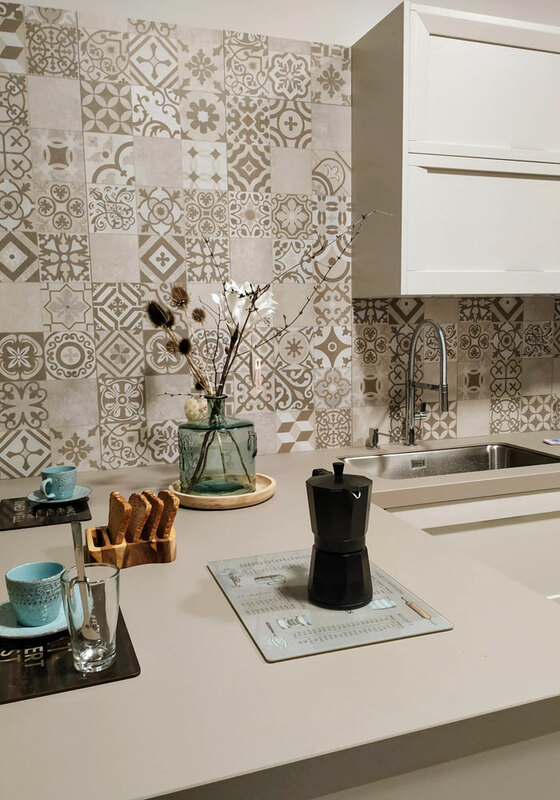 You can also create a focal point, choosing one element of the room, like the kitchen island, and cover it using patchwork prints. 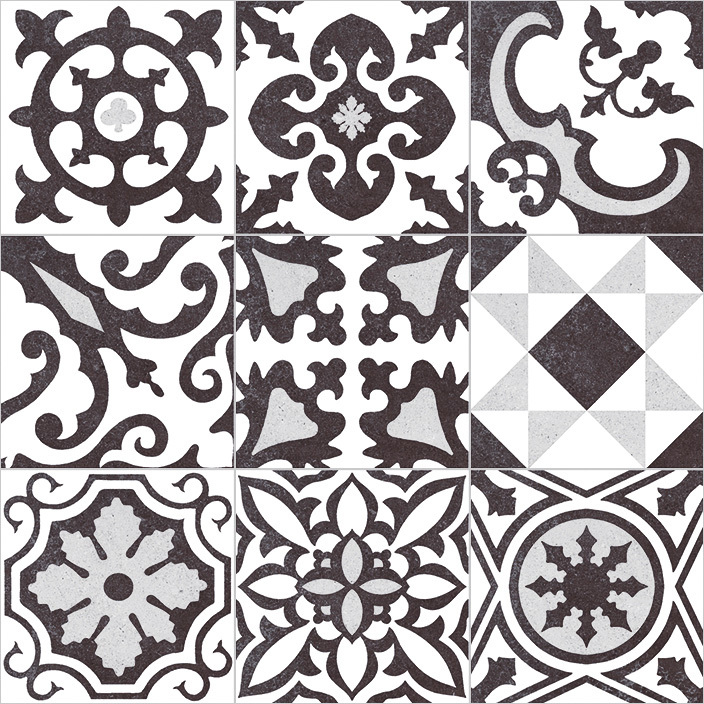 What kind of tiles goes with you the most? 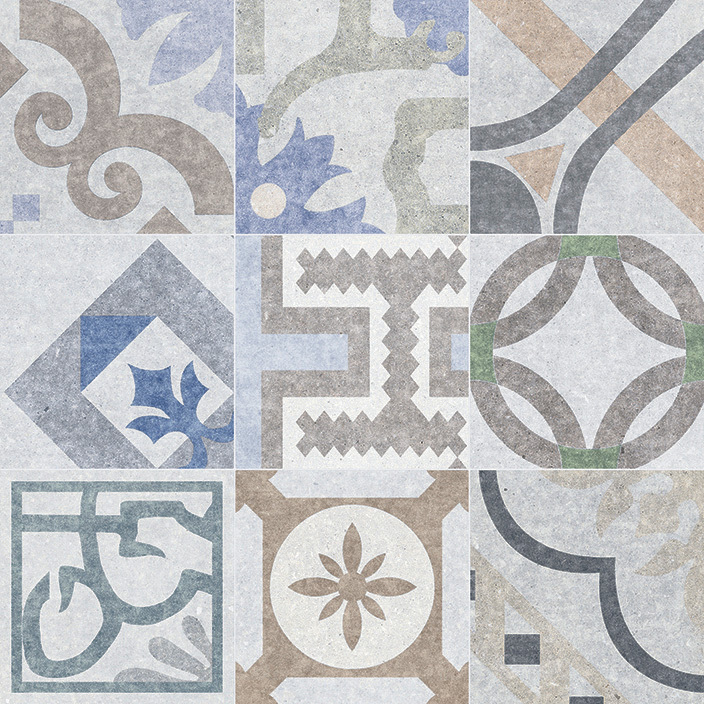 There’s a Moroccan tile for every situation and every kind of person. For that, we bring you a selection of some different designs that you have to bear in mind before you start looking for the one that mix with your own style. 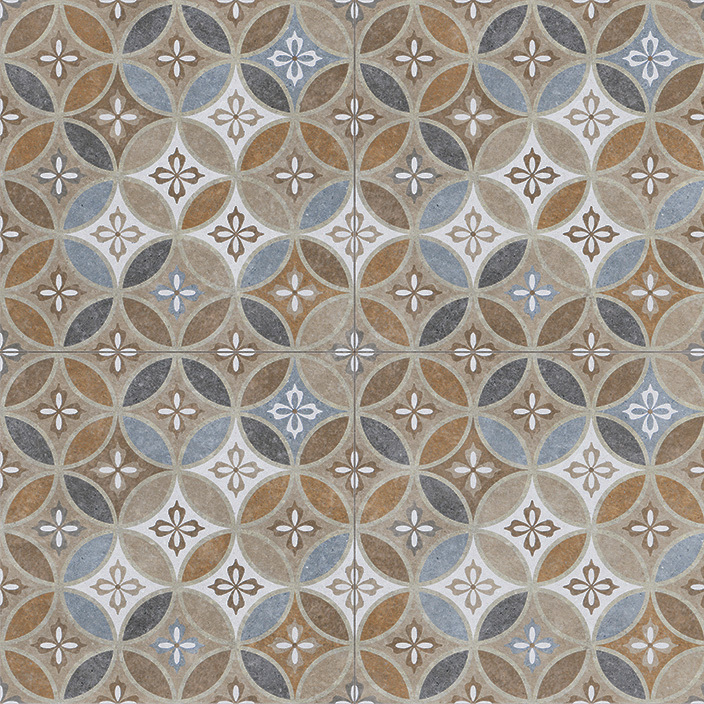 If you like the game of contrasts and colours, this is your perfect tile. 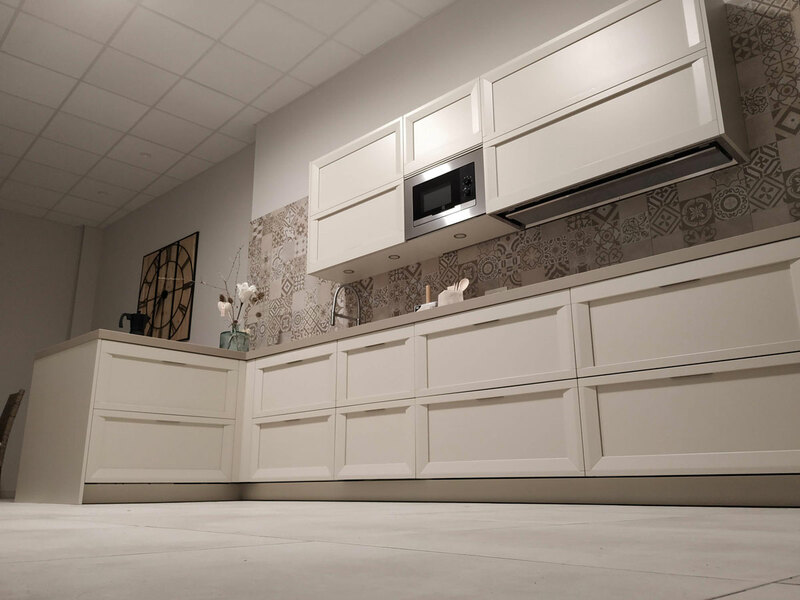 It creates an eye-catching effect in your kitchen that will make your guests not remain indifferent, especially if you combine them with white cabinets. 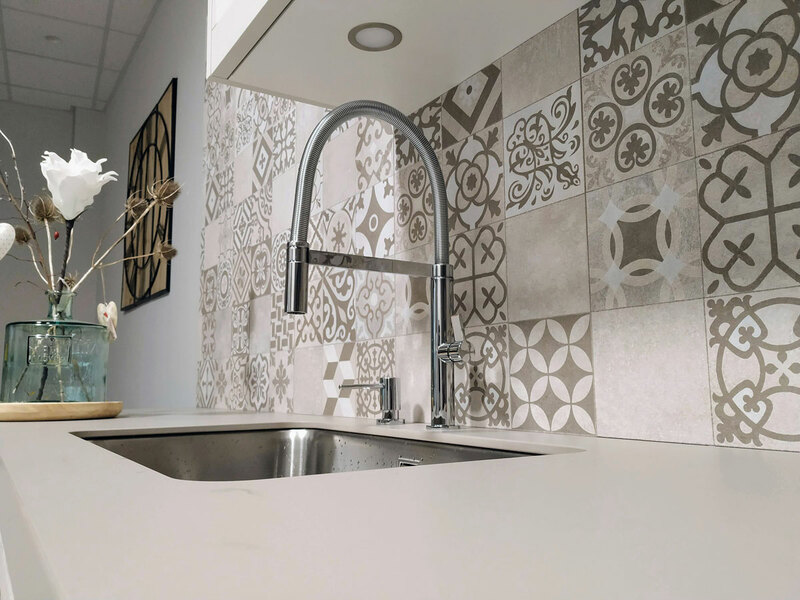 If you want your house to have a vintage aesthetic, choose a retro wall tile to cover your backsplash or vintage patterned tiles to create a feature floor. It will transport you back in time. 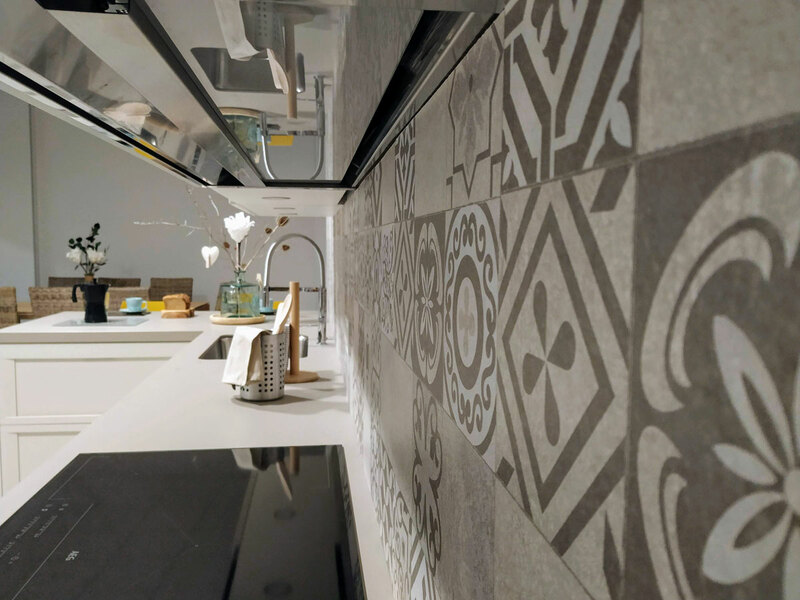 If you are looking to give a distinctive touch to your kitchen but your style is slightly neutral and minimalist, opt for single-colour printed tiles. They will provide a point of contrast without being too flashy. If you want to enlarge the space, geometric patterns are an essential piece in achieving this. 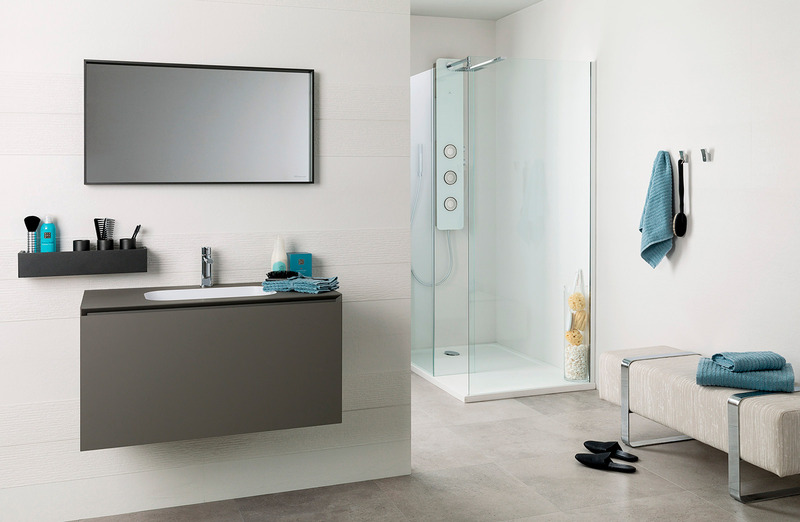 They allow you to generate a feeling of greater amplitude, increasing the depth of a room.